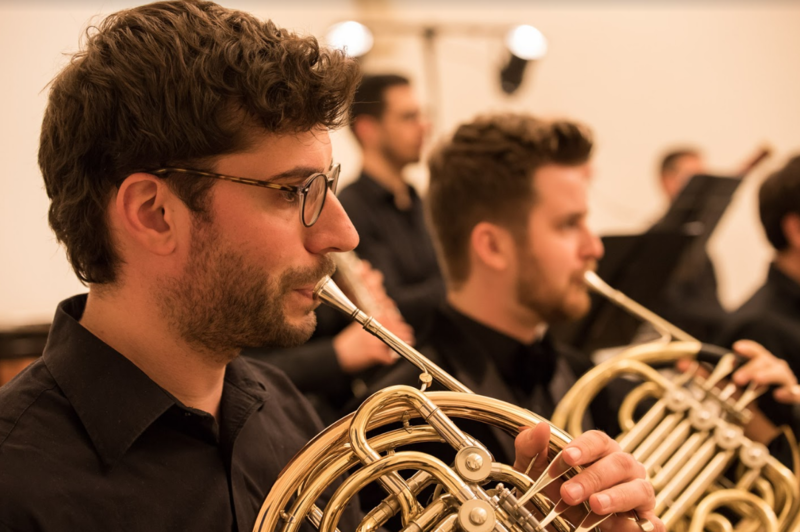 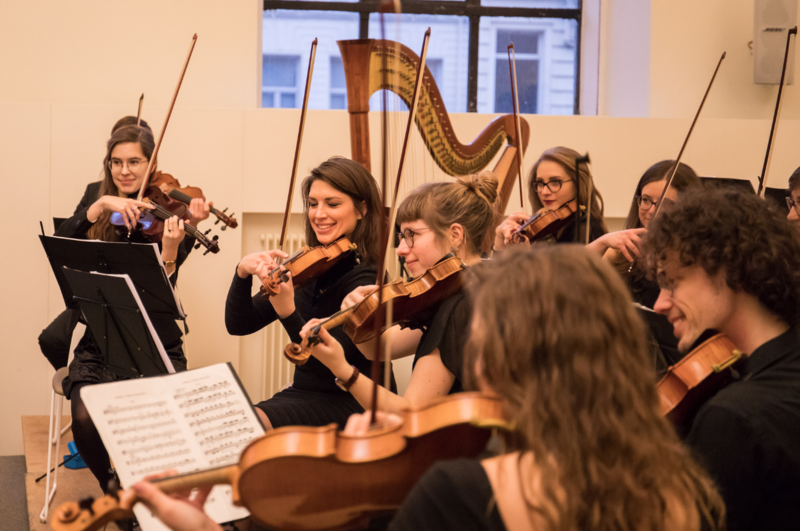 You can book our orchestra for events both connected to and outside of Ghent University. 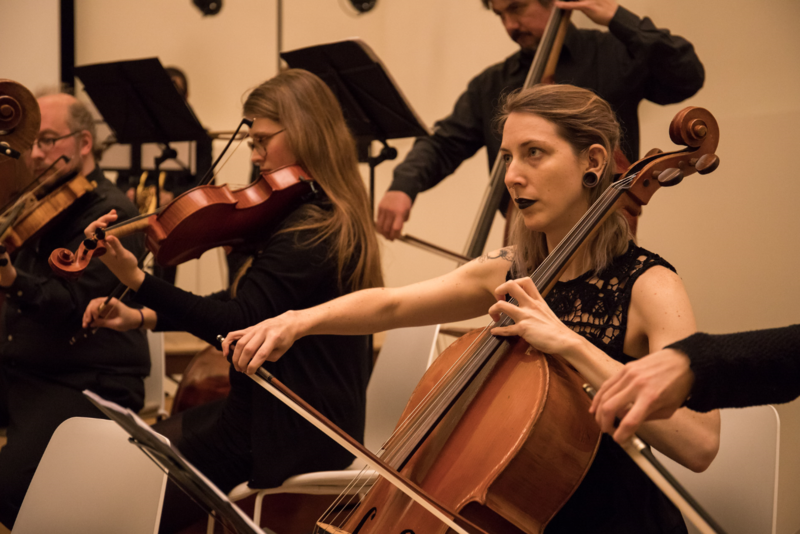 Throughout the whole year, we can offer you a smaller ensemble to perform at your reception; the entire orchestra can be booked when this doesn't cause interference with our scheduled program. 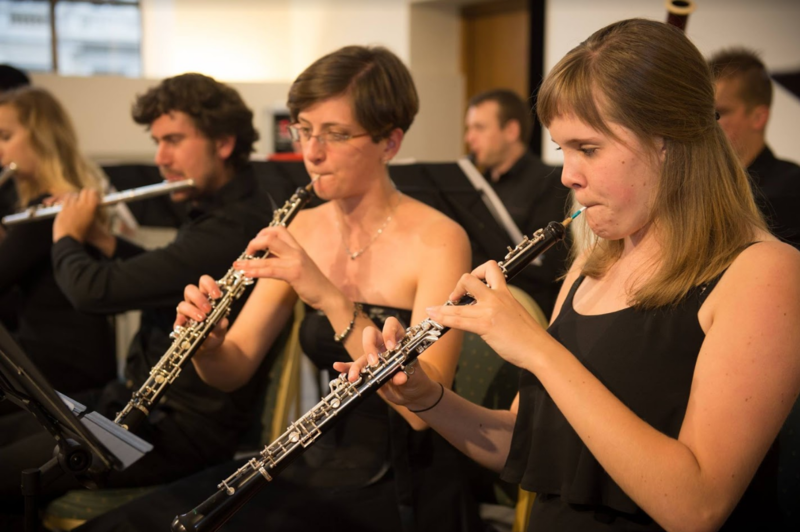 Contact us via the form below to inquire about the possibilities.